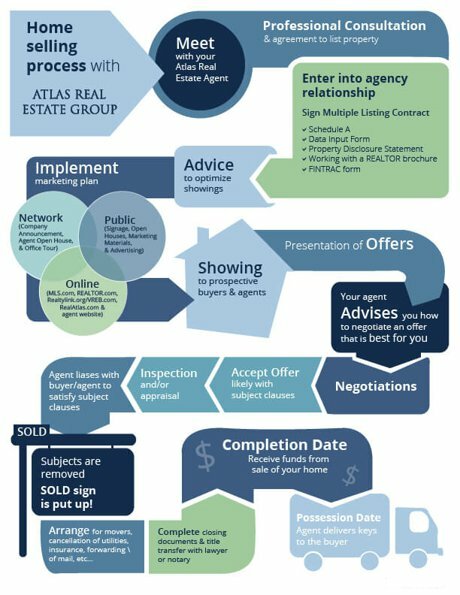 We know from our own experience of selling thousands of homes that selling your home can be an intense process, which is why we keep it simple for our clients. Our whole process is built around fulfilling your needs and goals as a seller. We handle every detail of your transaction so you can be at ease as we focus to accomplish your goals. Using market and neighborhood experience, we price your home to sell fast and maximize your return. All listings are staged and professionally photographed (including if needed: 3D virtual tours and drone footage). Then we create a marketing plan using physical and digital products that we make sure is seen by as many people as possible.